We offer complete property management services tailored specifically for your property. Including mowing, lawn edging & leaf removal. We do a variety of outdoor construction designed to fit any type of area. 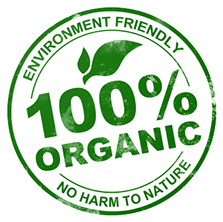 From walkways, patios, stone walls, plant & tree installations. 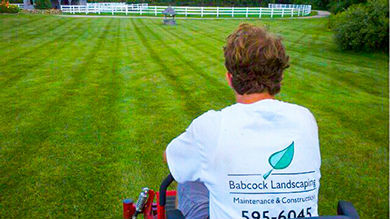 Babcock Landscape Co. has proudly served Southern Rhode Island with quality landscaping & property management services for over 10 years. 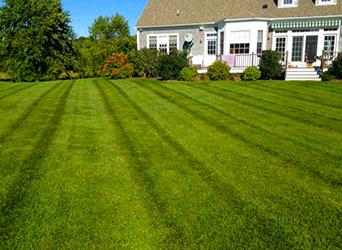 Whether you are just looking to maintain your yard, or you have an idea for your landscape that you want brought to life. 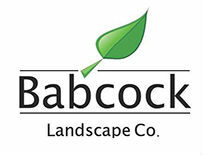 Babcock Landscape Co. will work with you to design a service that fits your needs. Our goal is to serve our clients with the utmost service and craftsmanship to create the perfect aesthetic elements for you to enjoy at your home or business.